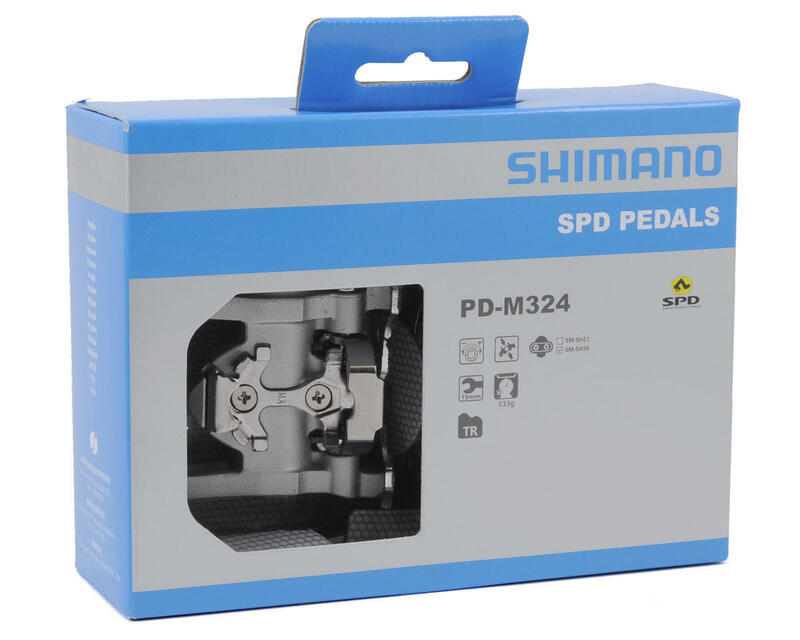 This is a pair of Shimano PD-M324 SPD/ Platform pedals. 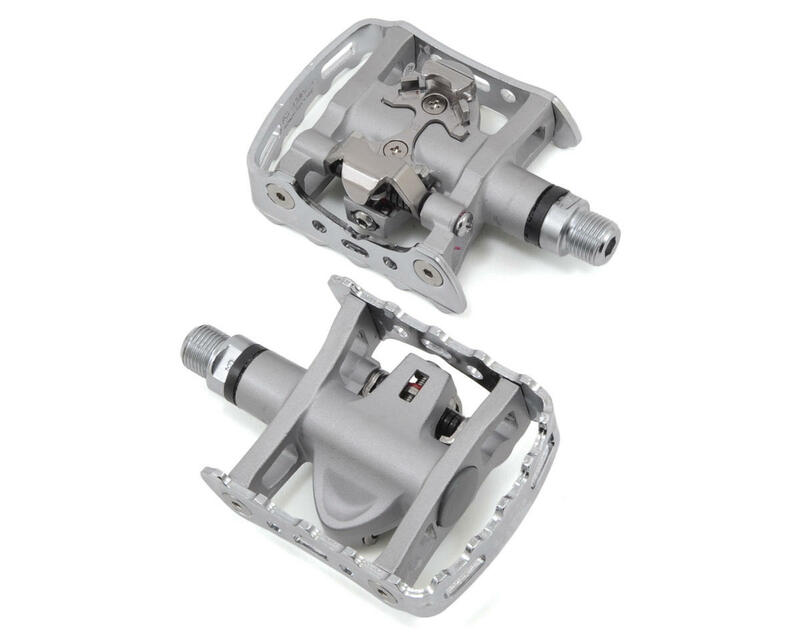 The dual functionality of the M324 gives you the best of both worlds on any ride. Easily jump on the bike in your everyday shoes or a pair of sneakers and use the platform pedals to pedal away smoothly and comfortably. 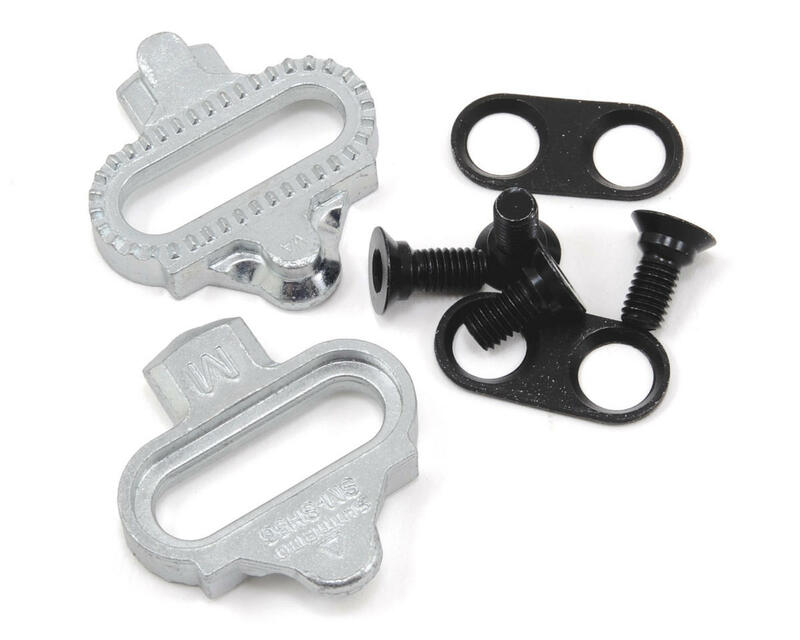 Or grab your cycling shoes with SPD cleats and clip right in to the SPD pedal clipless entry system. You really can have it all.